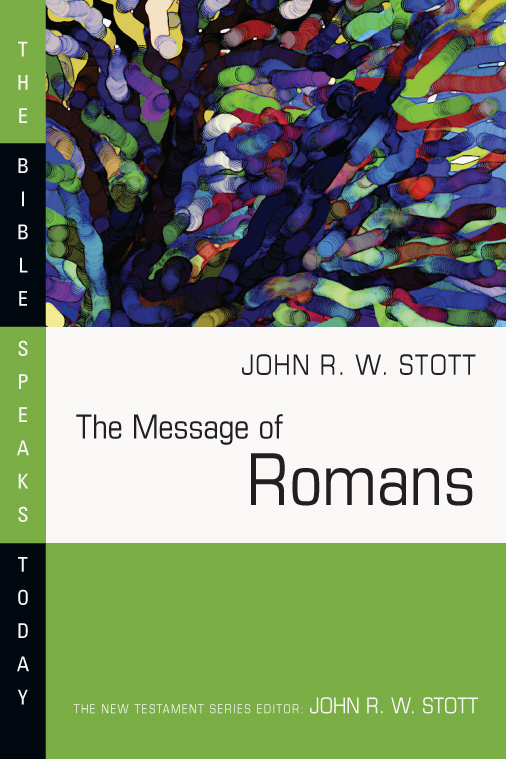 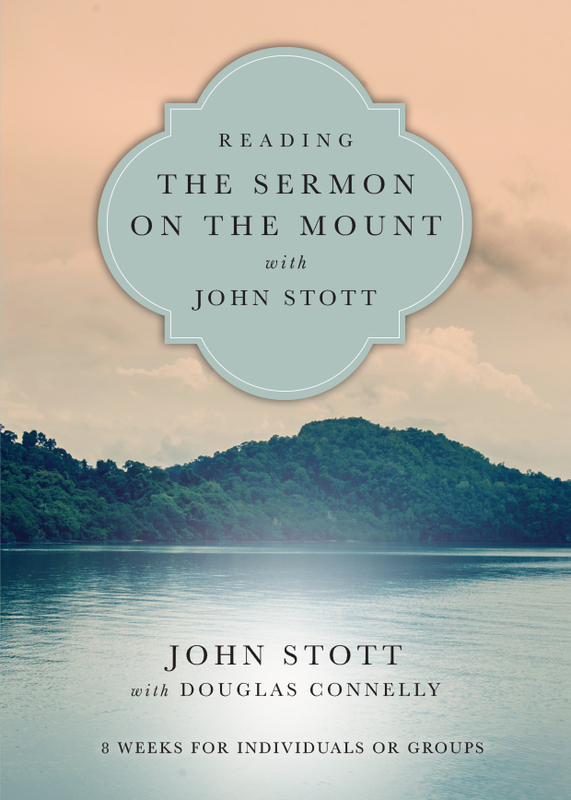 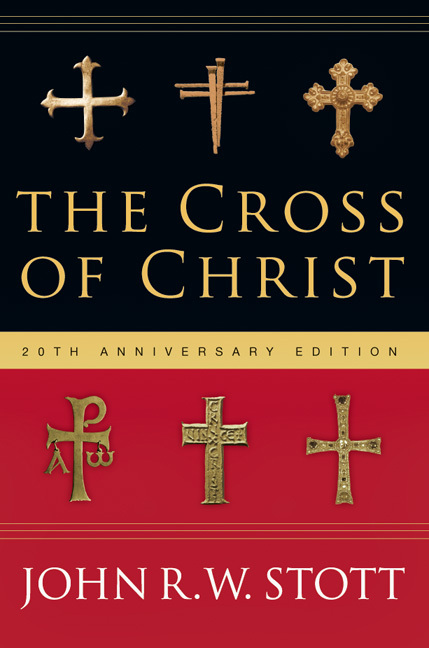 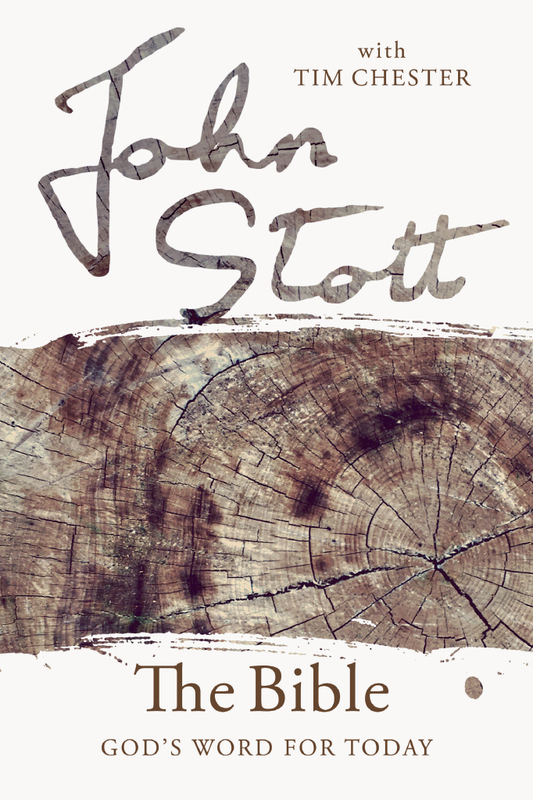 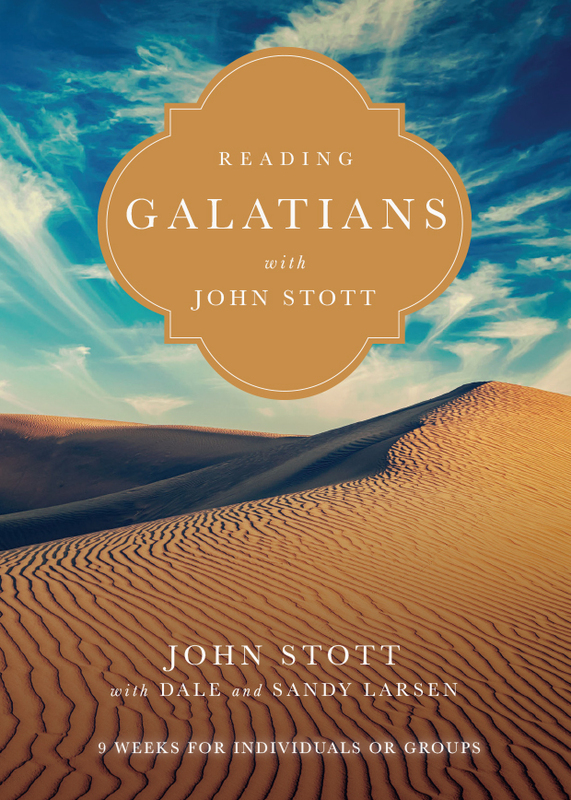 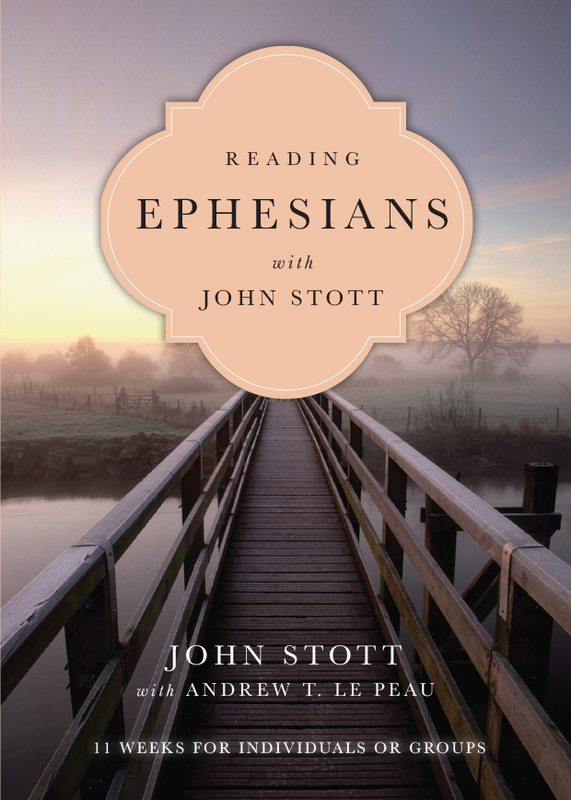 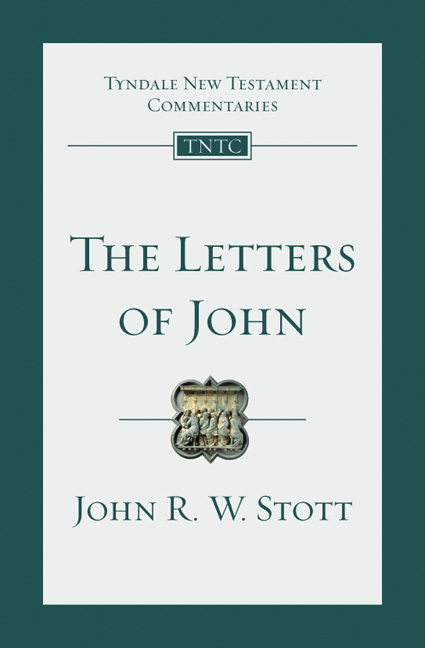 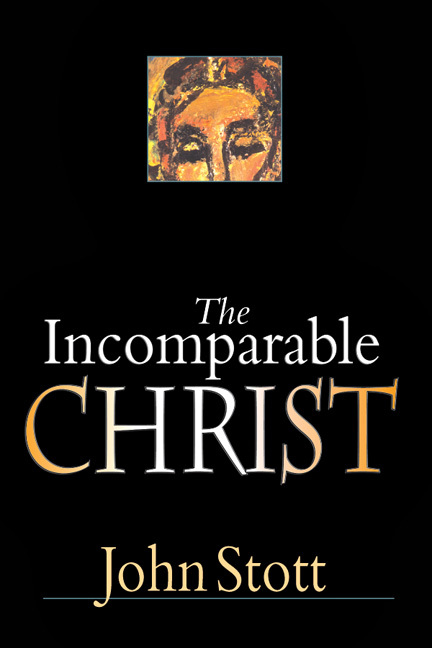 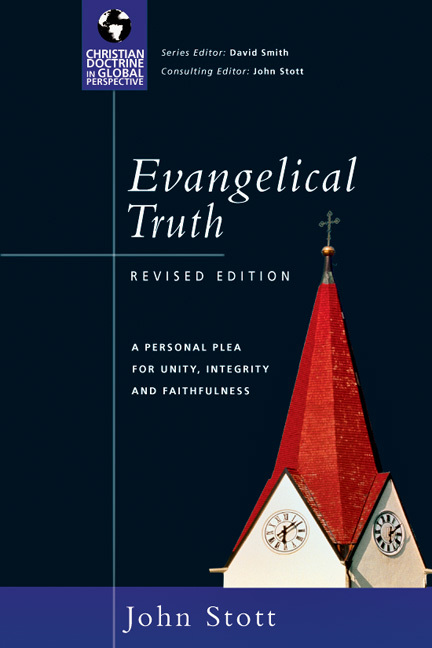 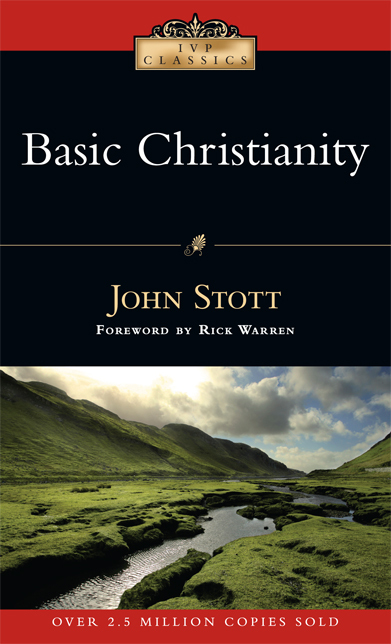 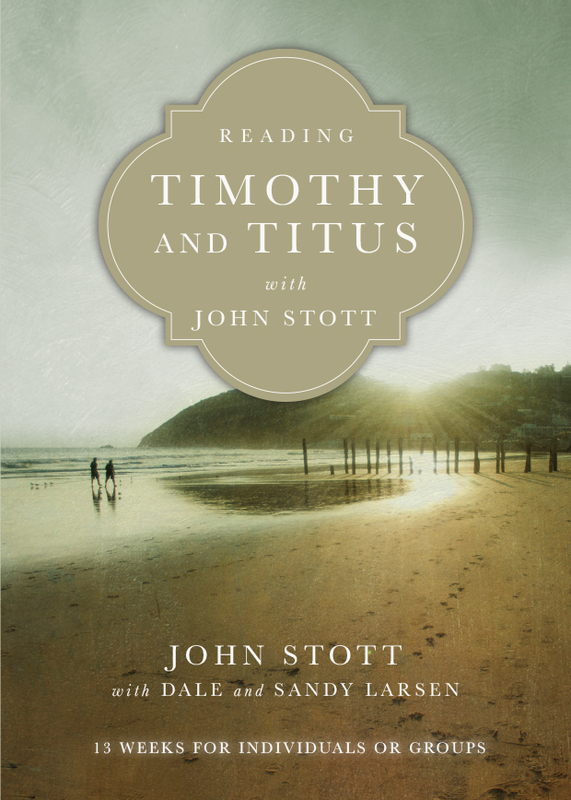 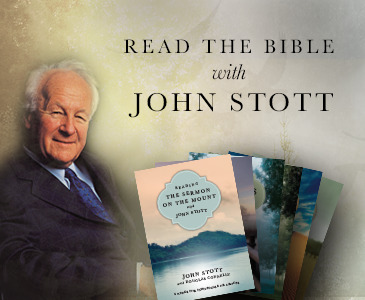 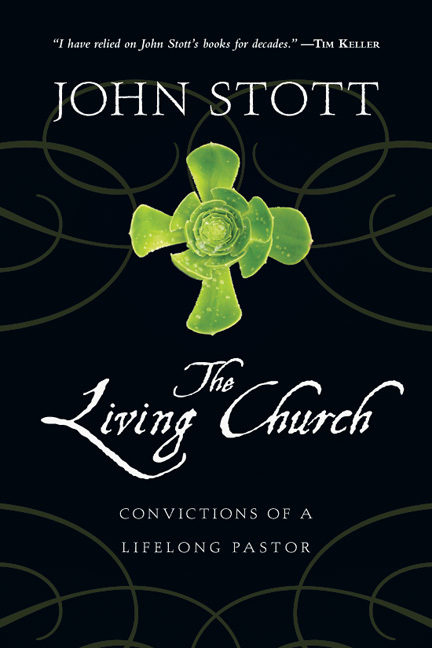 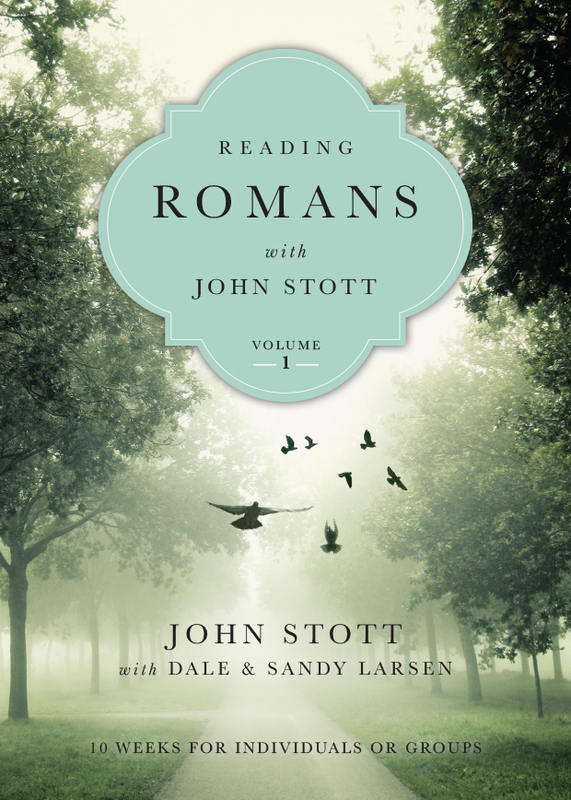 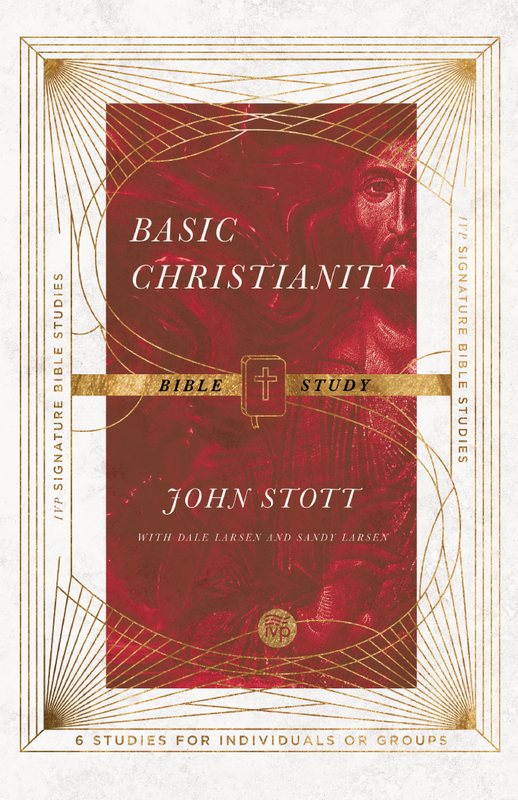 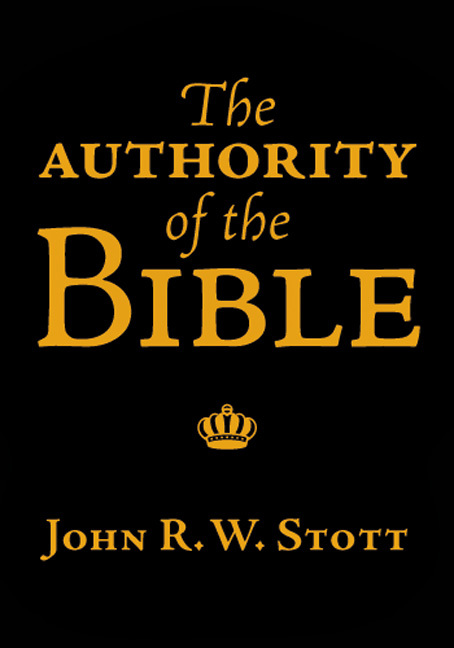 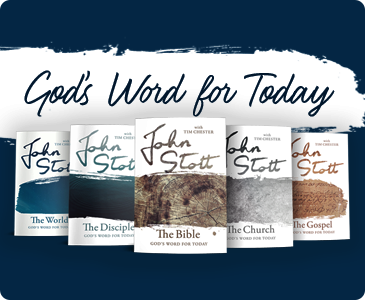 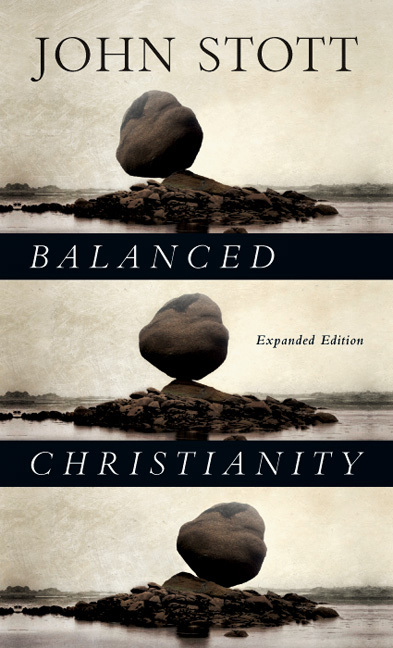 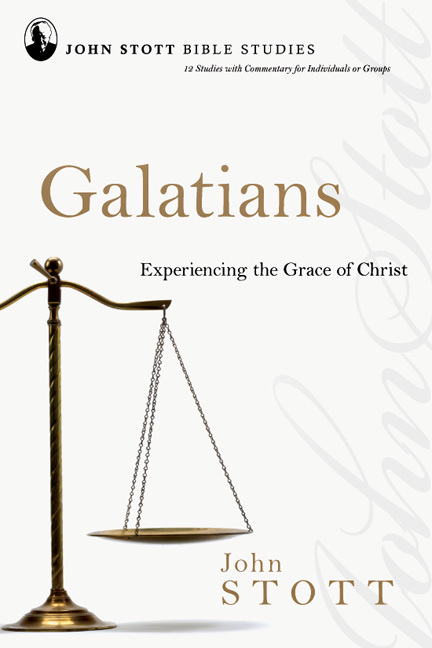 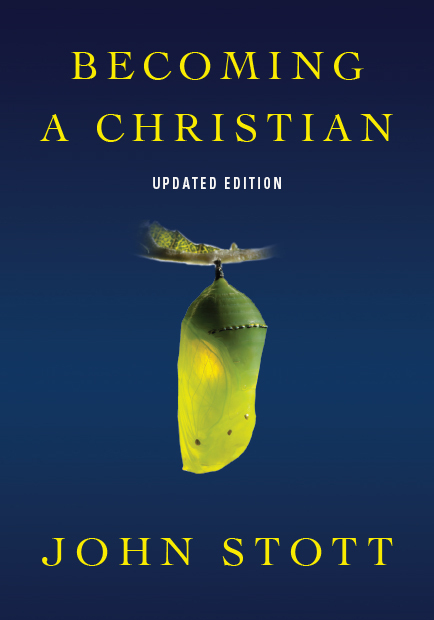 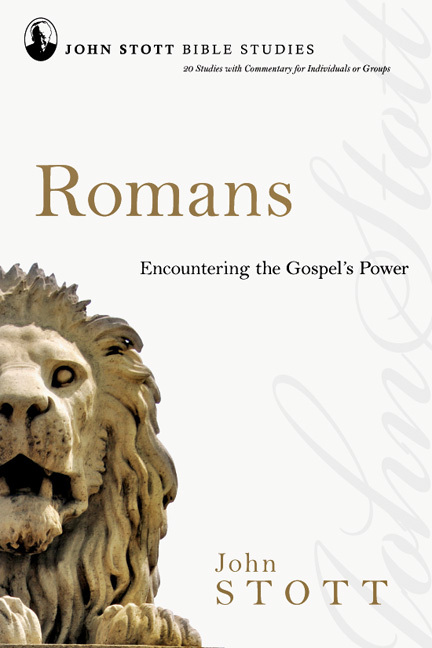 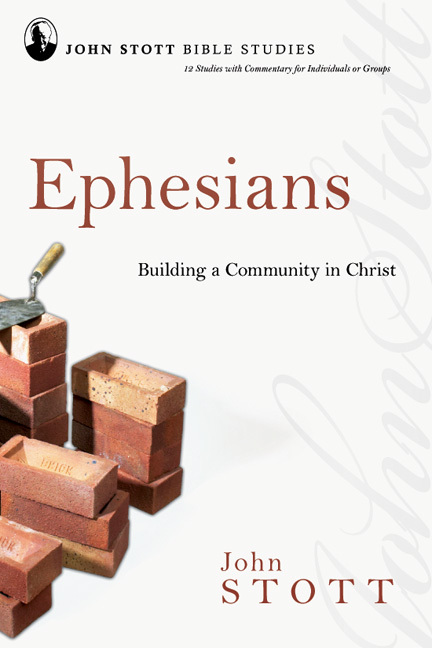 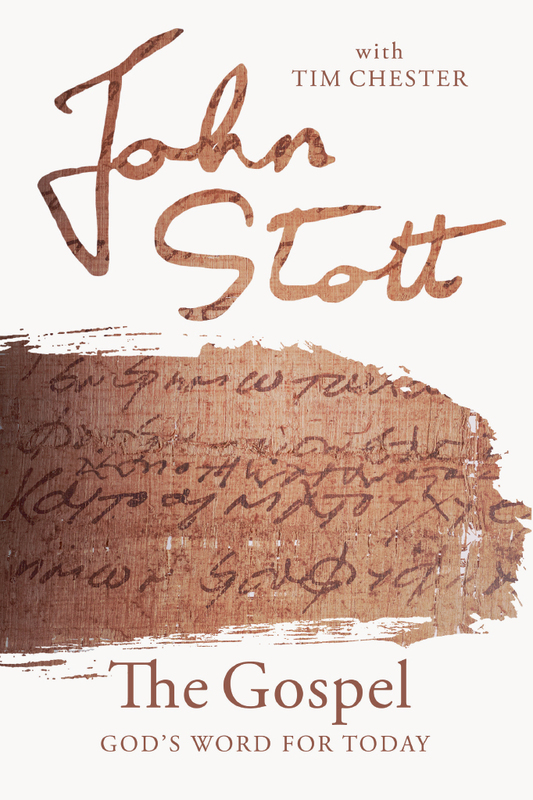 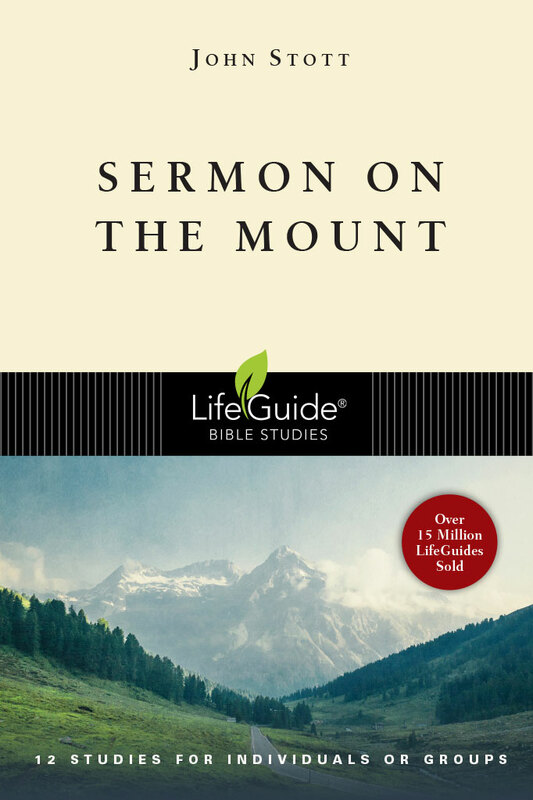 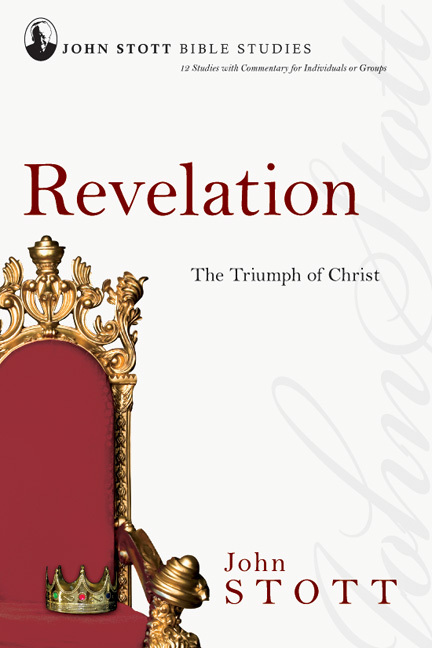 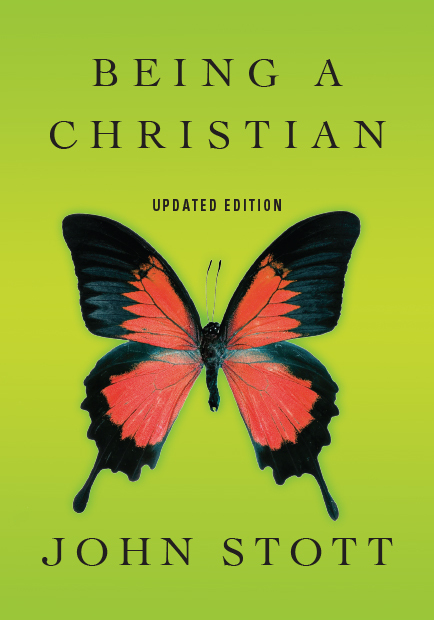 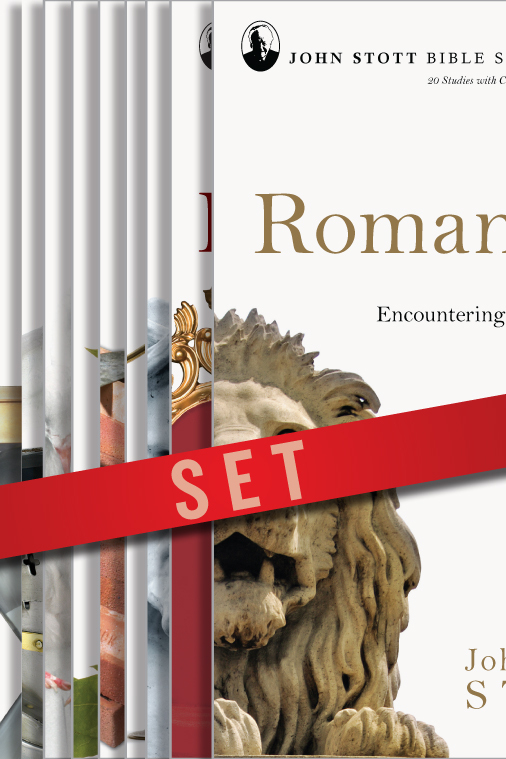 In The Church, Stott presents a biblical portrait of the church as a covenant community at the center of God's purposes. 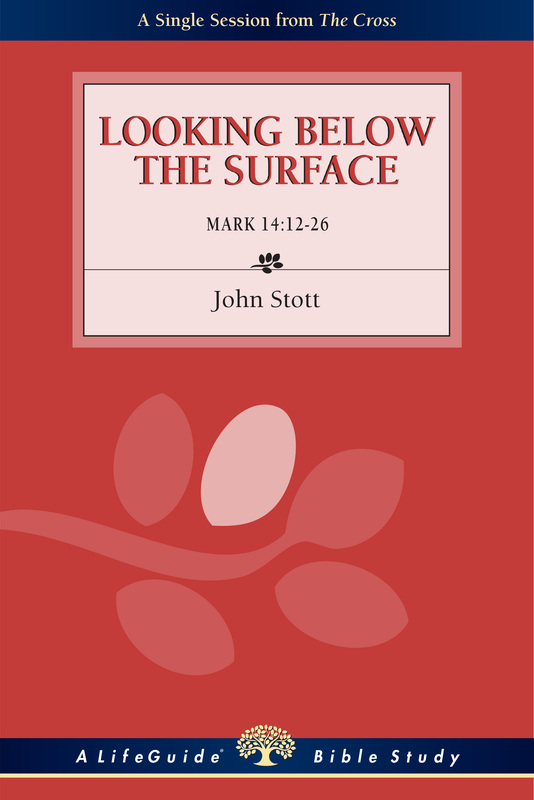 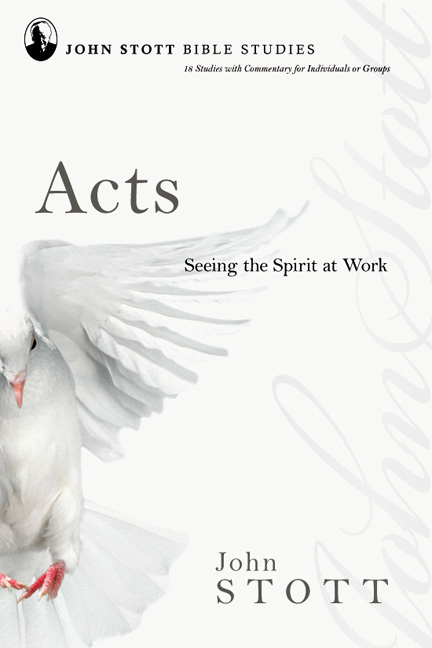 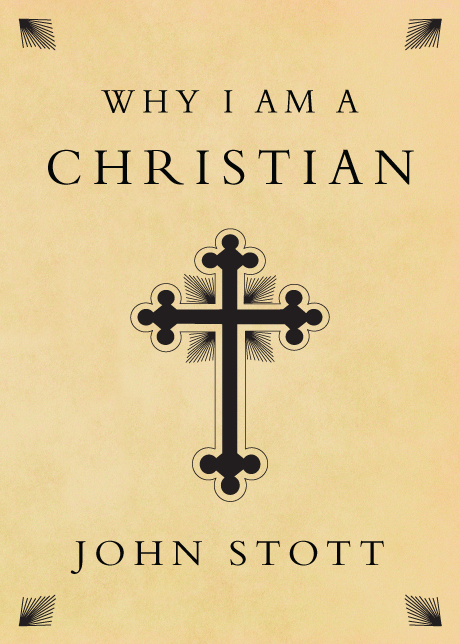 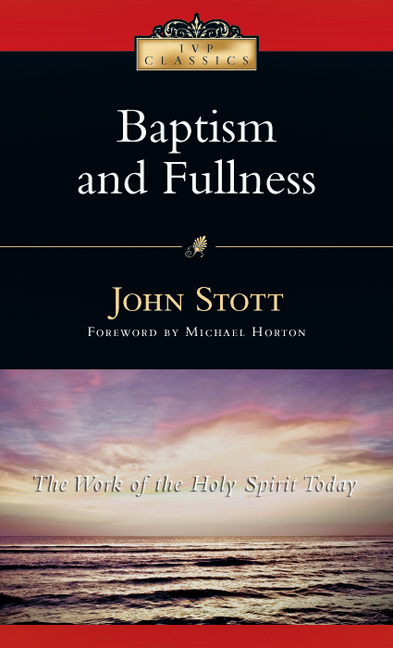 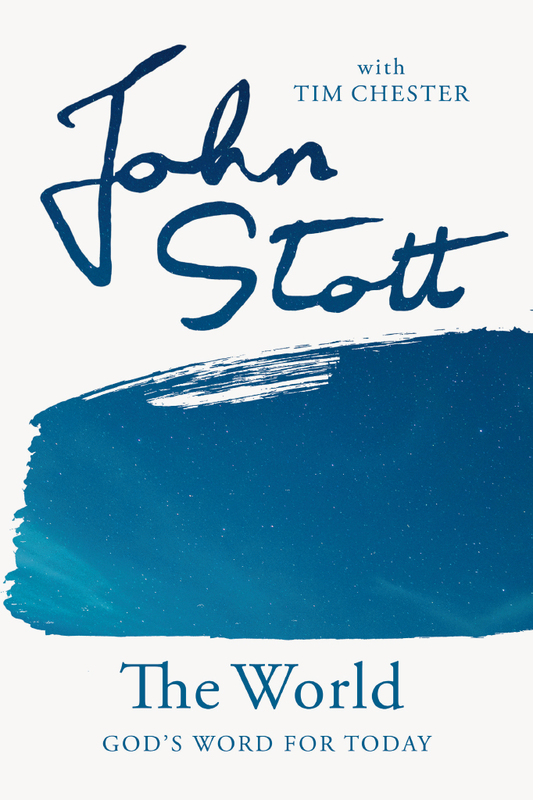 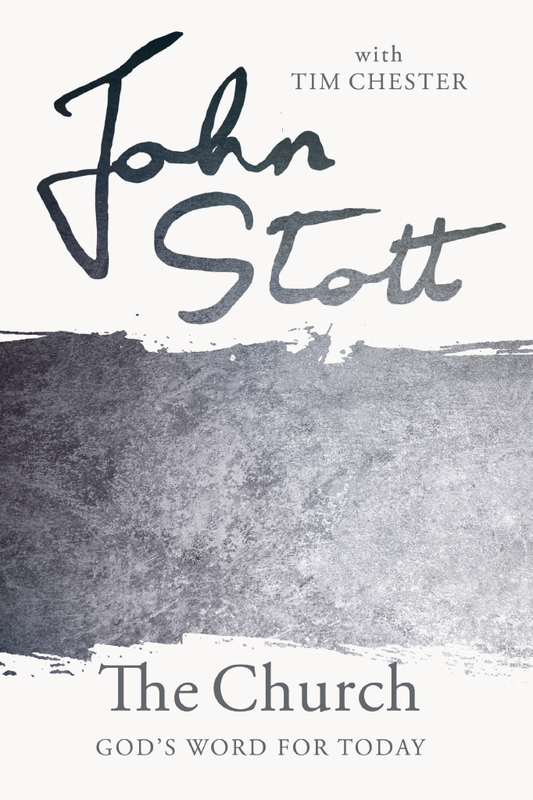 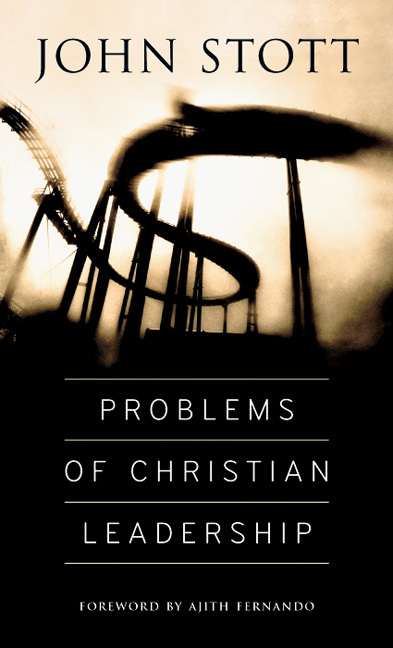 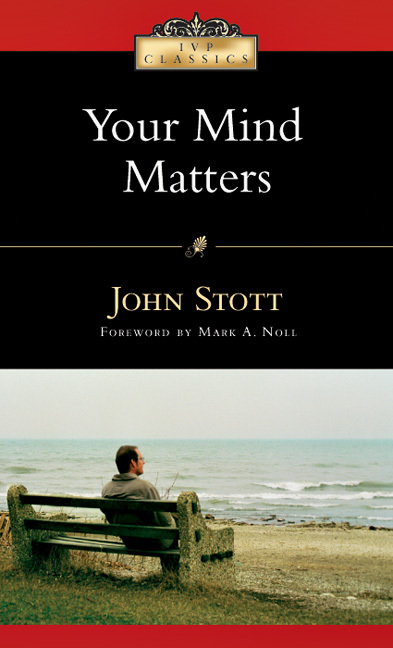 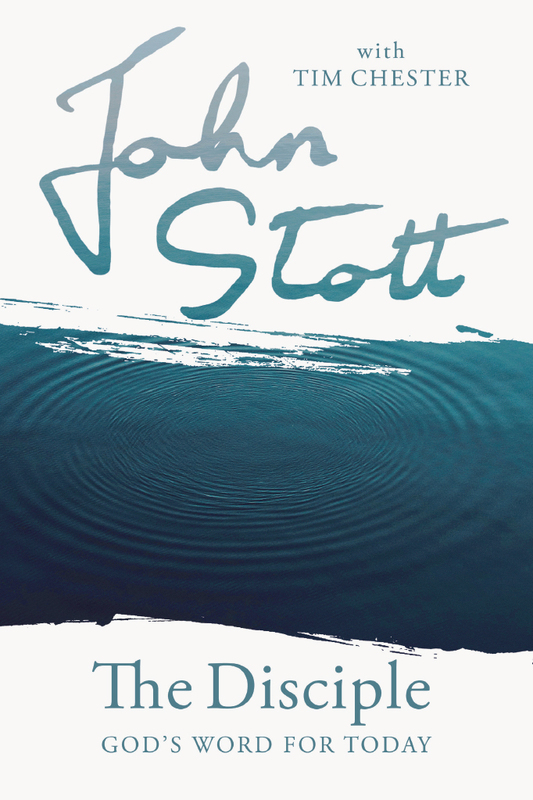 Keeping in view both the ideal of what God intends and how we fall short, Stott considers how the church can be sensitive to current needs and societal issues, mobilize people for mission, seek holistic renewal, and promote healthy leadership. 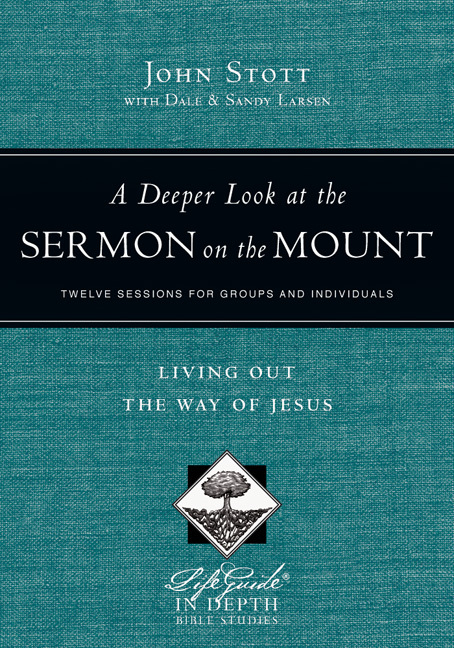 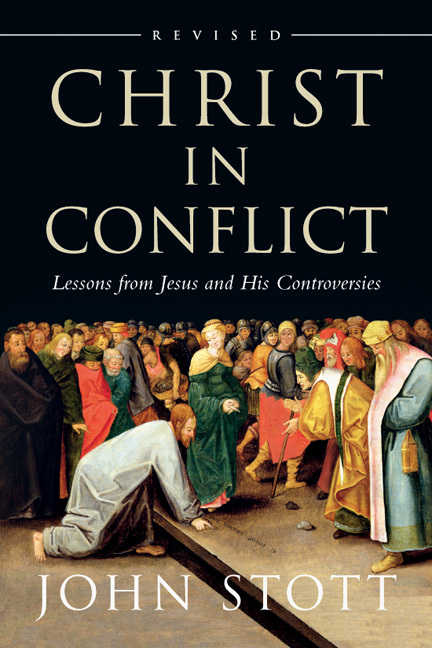 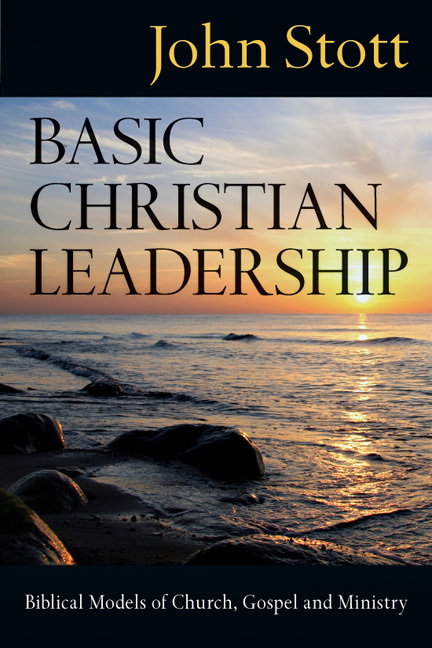 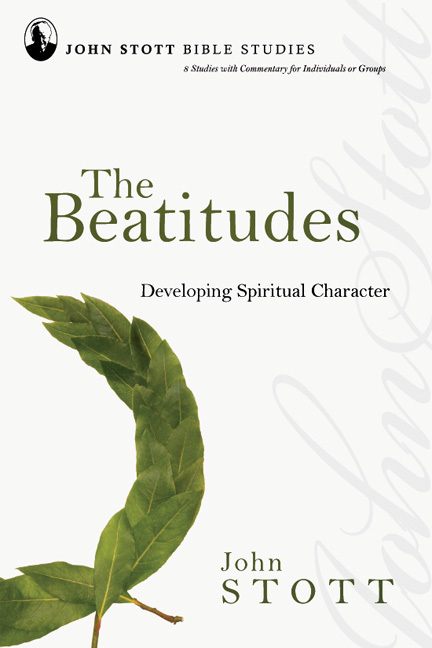 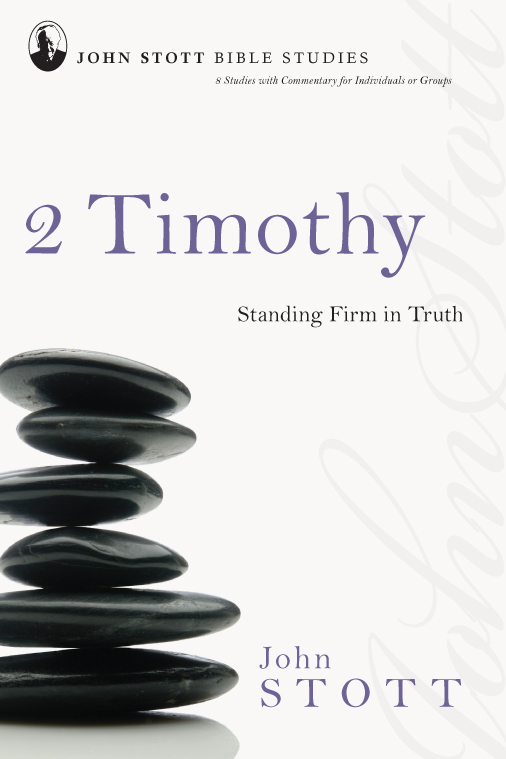 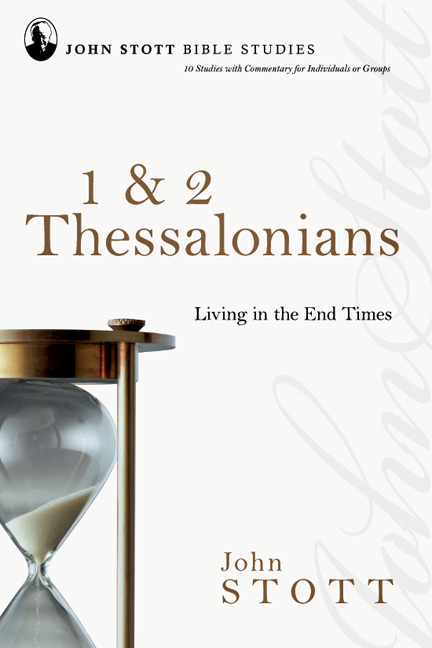 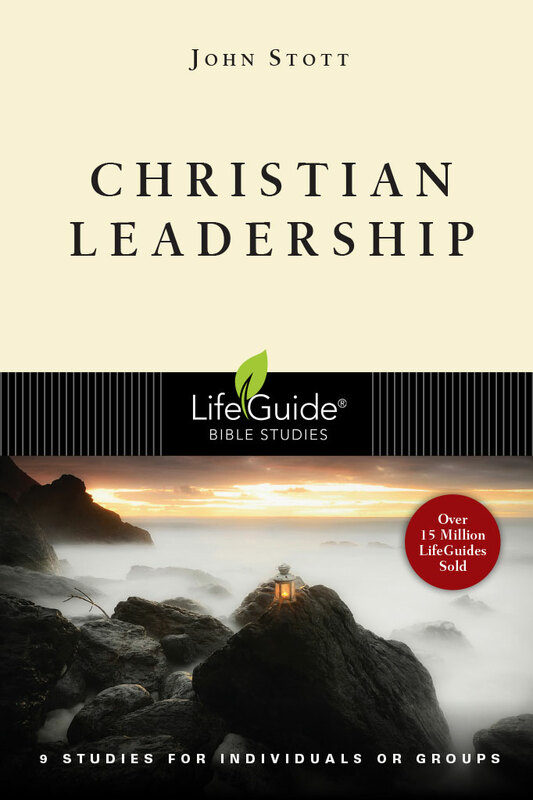 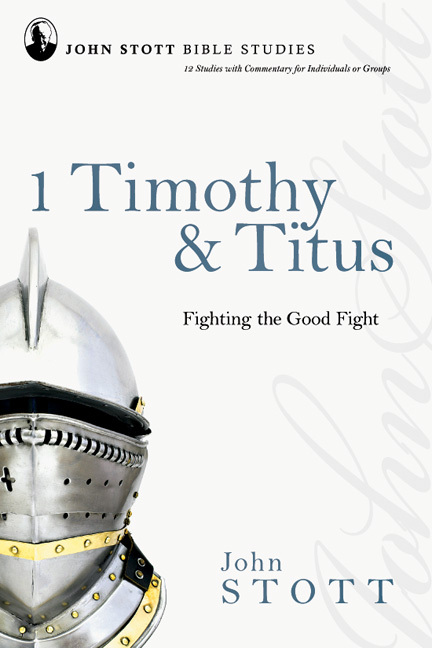 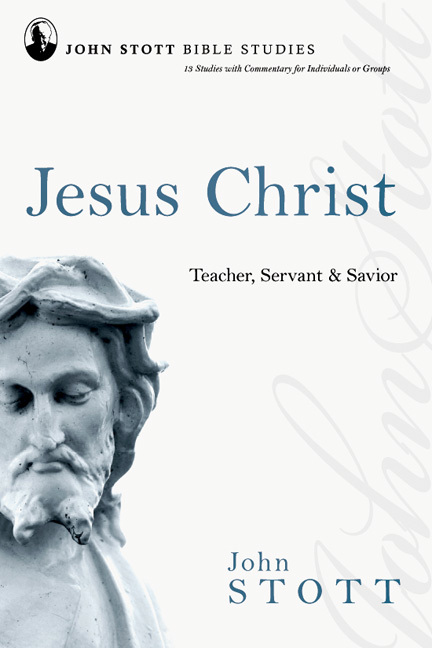 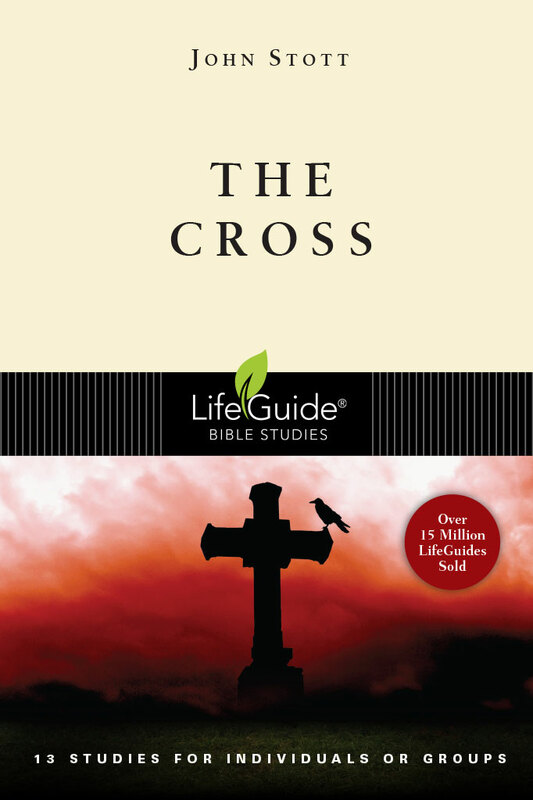 Each chapter includes stories, practical suggestions, and questions for reflection or discussion. 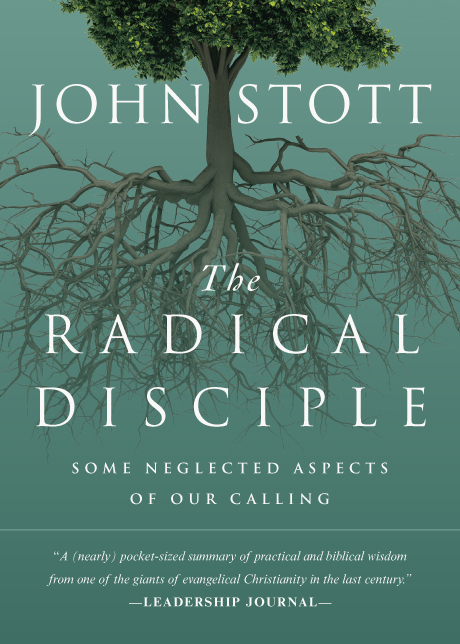 People are hungry for transcendence, significance, and community. 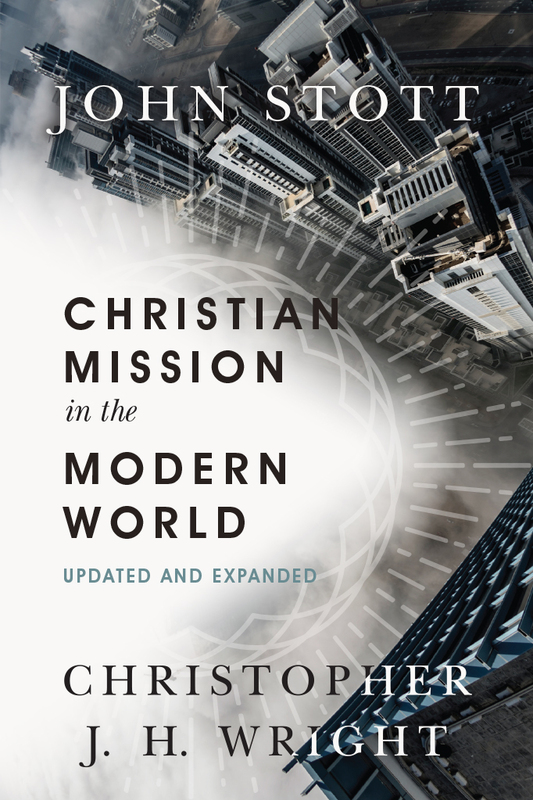 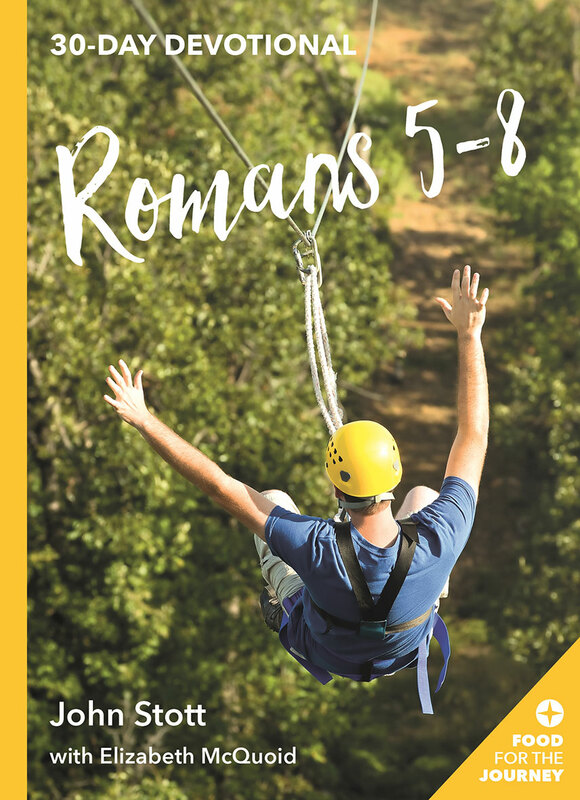 This is the great challenge and opportunity facing the church—will we cooperate with the Spirit so that others can find what they seek in Christ and his people?